Raysut Cement Company has come forward to acquire struggling ARM Cement Ltd of Kenya as the Omani clinker company embarks on its expansion strategy in eastern part and in the horn of Africa. Raysut is in competition with Dangote Cement Plc, Africa’s biggest producer, to acquire ARM, which is looking for $140 million to pay its debts. The Omani group reportedly has proposed $100 million for the deal. 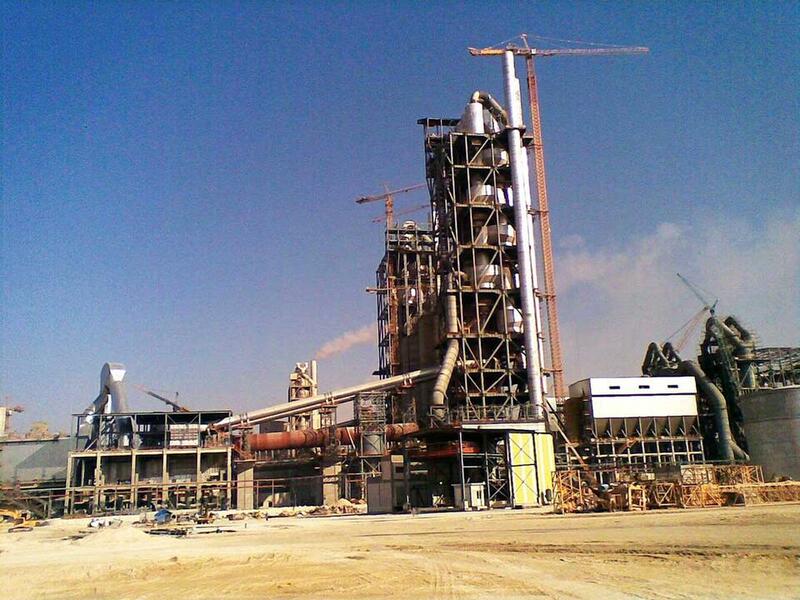 The firm is already present in the eastern African country and Tanzania where it supplies clinker. 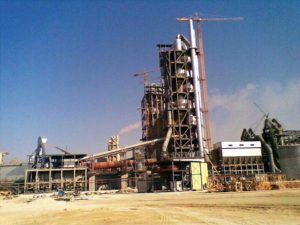 The company supplied 300,000 tons of clinker in the last quarter, it said in a statement. The acquisition plans are in line with the five-year strategy of Salalah-based firm’s CEO Joey Ghose to turn Raysut Cement into a 20-million ton company by 2022, reports say. Acquisition of ARM is strategic and is enshrined in the company’s blue print to manufacture clinker in proximity to the markets it supplies to in East Africa. As part of the expansion strategy, Raysut is in process of setting up a grinding unit in Somaliland and Mogadishu, Somalia with a Dubai-based partner. Djibouti and Uganda are within the target of the company seeking to acquire cement producers in the two countries. Posted by KanelkaTagba on Dec 5 2018. Filed under Finance, Headlines. You can follow any responses to this entry through the RSS 2.0. Both comments and pings are currently closed.